Not all audiology and hearing aid dispensing practices are created equal! 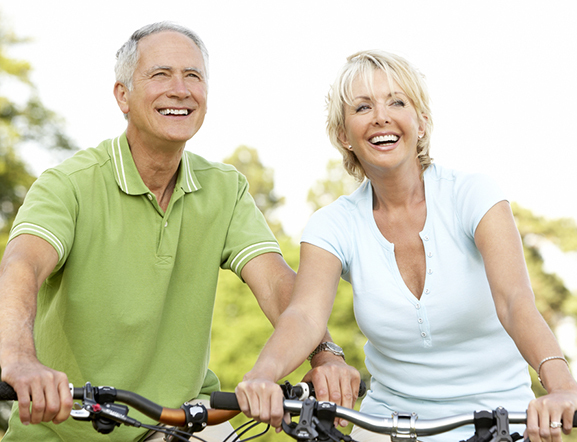 In the past, hearing evaluations and fittings for hearing aids consisted of a series of beeps and noises. 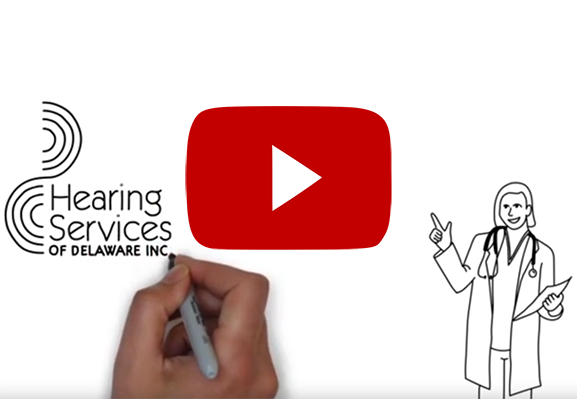 At Hearing Services of Delaware, our audiologists are equipped with new technologies and methods to make the hearing evaluation process and hearing aid programming process more effective for you. One of the more advanced technologies available is real ear measurement and it is an exciting method of fitting for hearing aids using speech as a stimulus to help our audiologists adjust hearing aids to the right settings for each individual user. Real ear measurement makes fitting appointments more interactive and helps us successfully program the hearing aids the first time. Specifically, real ear measurement is a fitting and verification method that is used to ensure that your hearing aids are programmed for your individual needs. With this method, small microphones placed in the ear canal are used to distinguish differences in how you are able to hear speech through your hearing aids. 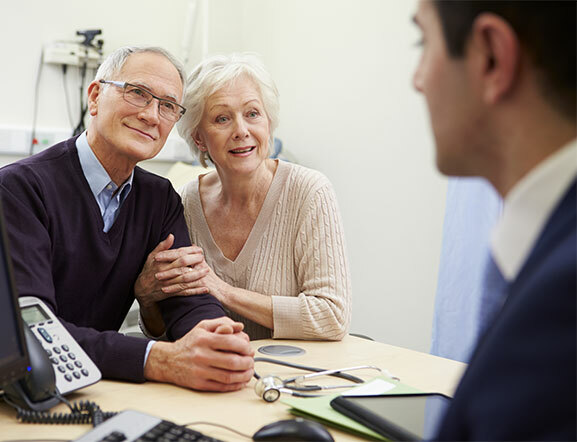 For your real ear measurement appointment, you will be asked to bring along a family member or close friend to act as the barometer in your ability to hear familiar/live voices. Our audiologists will be able to “see” what you are hearing through your hearing aids on a screen in 'real-time'. The results may also be displayed on a wall-mounted screen so that you can also see the adjustments and participate in the process. 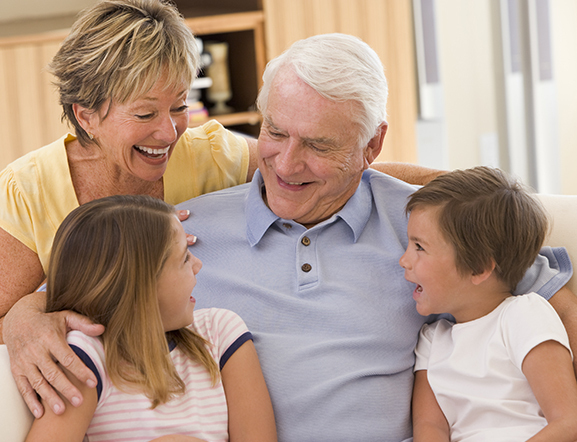 This allows you and your family members to visually understand the differences that hearing aids will make in your ability to hear and clearly understand. What are the Benefits of Real Ear Measurement? Real ear measurement is known for its accuracy. Other hearing evaluation methods (sometimes referred to as mapping) often need tweaking before the hearing aid works perfectly for the user. 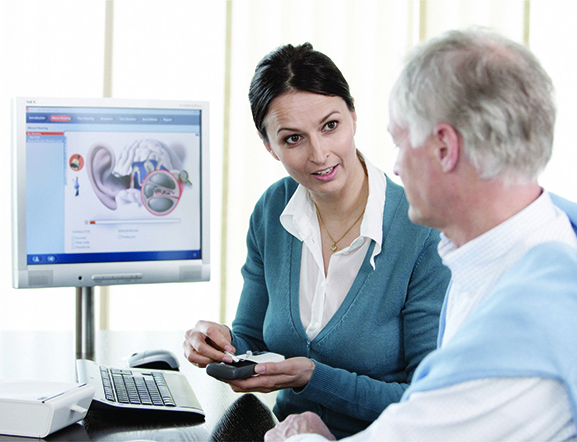 Real ear measurement increases the chances that your hearing aids will be programmed correctly the first time. 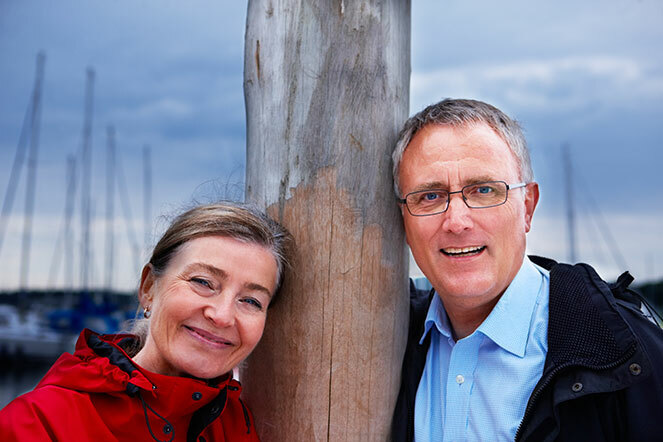 Real ear measurementalso creates a much more positive fitting experience by allowing you and your family to see the immediate results of your hearing aids and their positive impact on daily life. It is often times difficult to completely understand your own hearing loss and what you can understand or what you might be missing. Real ear measurement provides you with the ability to hear - and see - the improvements immediately. Real ear measurement is a very beneficial technology our audiologists utilize so that your hearing aid fitting process is as efficient and positive as possible.